You cannot dispute what is shown by original photos which can be dated correctly. But you surely can contextualize what is shown. 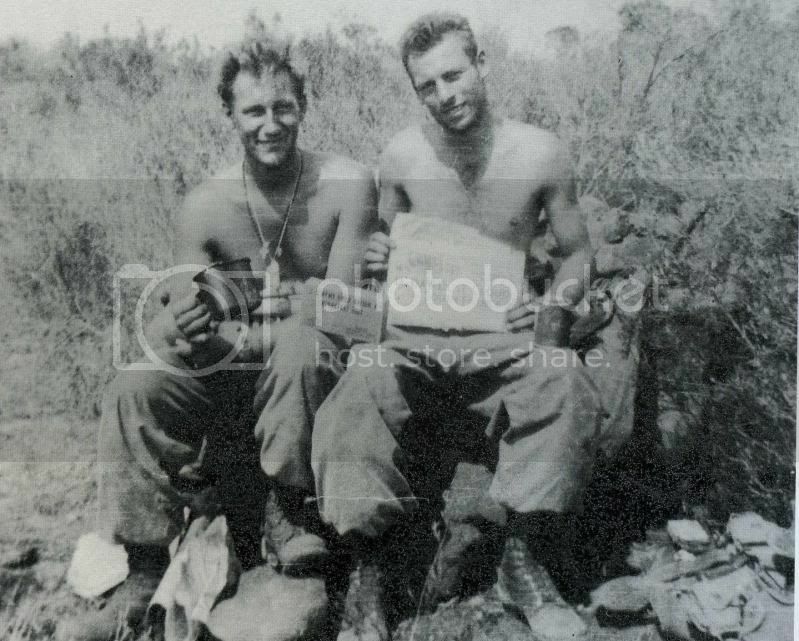 M1 web rifle slings are clearly seen in a few photos taken by Robert Capa with the 16th Infantry in Troina, Sicily (early August, 1943), but that does not mean you can say those were in general use overseas by then. 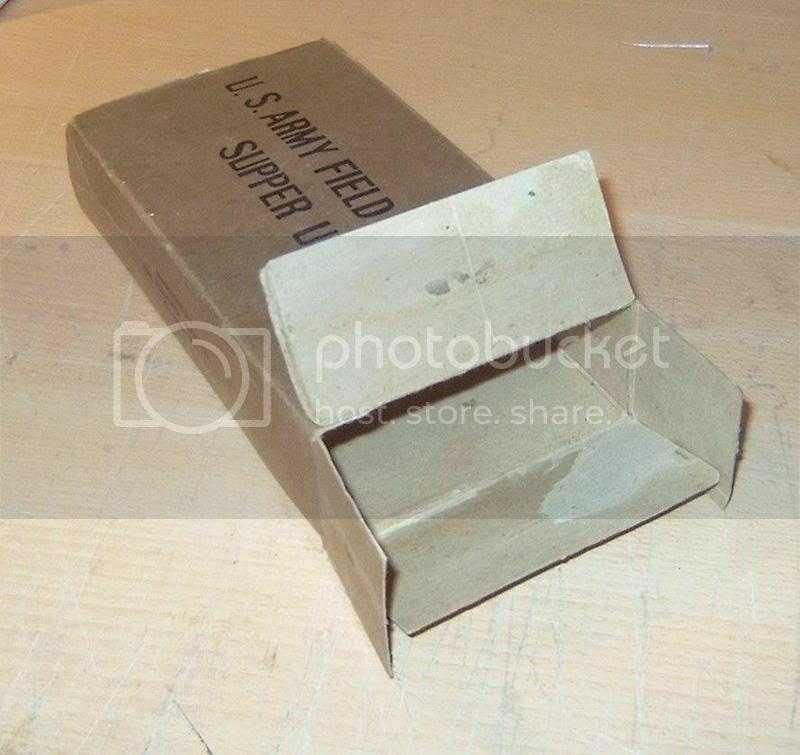 They were already in production as standard items, and apparently some of them were shipped overseas within an unusually short "time lag" between entry into the Army procurement system and actual shipping to the theaters of operation. It may have been a case of last-in first-out from US storages, of bottlenecks in procurement, or of whatever other cause. I would say something similar happened to the color-printed rations in the photos. 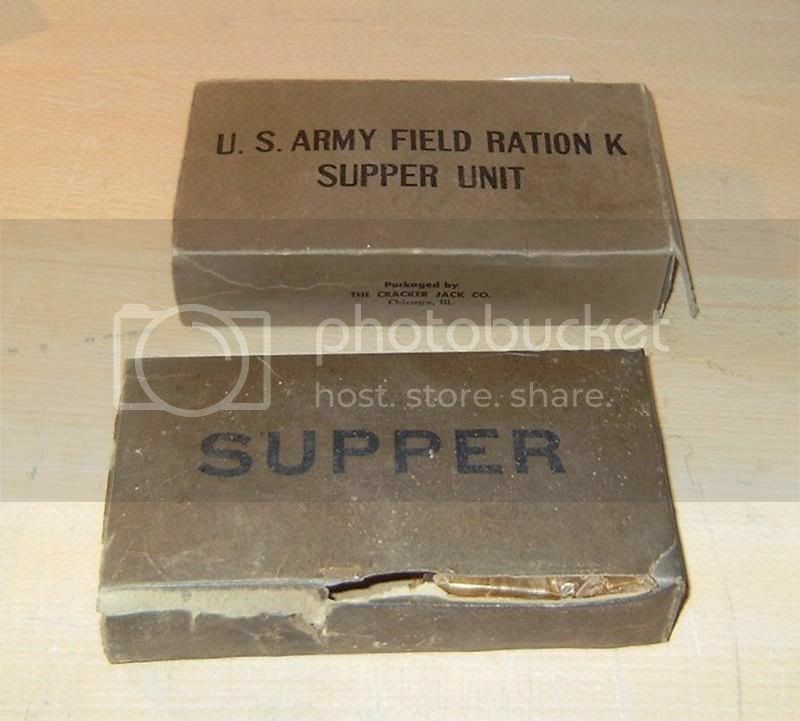 However, knowing they simply did not exist before Spring, 1944, and considering the time usually necessary to see newly procured items on the front lines (excepted "critical" items, which these rations surely were not), I would say it is no wonder the overwhelming available evidence shows beyond doubt most K rations used up to V-E day were of the earlier, not-decorated types. "In May 1944 it was said that the new package was going into full production ..."
Latest intel in. "Morale" Boxes featured in Yank Weekly dated 21st April 1944. I'm getting seascapes, birdies and stuff... But as I've pointed out, going by the QMCs own report, impossible, can you repost? 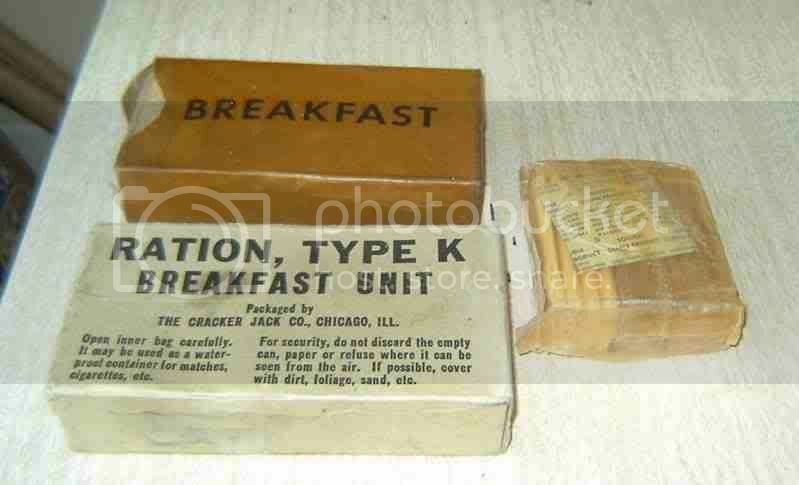 Paul, the new rations might have been featured in Yank before their mass production started. In fact, that would be typical of the way the QMC PR people operated, and a publication date of April, 1944, would indeed more confirm than contradict a mass production starting date in May 1944, as stated in the QMC Historical Study (I also own the study, and know its contents well). Agreed, but just think on this, a contractor has a few million of the "mid war" packages/boxes on hand when the order to change over arrives, do they just burn them and buy up the new ones, or use the old ones up first? If full production was started in May 1944 does that not allow for limited production before that? It is certainly not excluded by the wording used. doesn't say it was in full production..
That still allows for limited production before that date. It could account for the otherwise anomalous 'early' photos? Just a thought, does this whitish cardstock look "olive drab"? And then, we all know the press for detail and accuracy, and yet, do we imagine it has always been so as well informed, and accurate as today?